If you are looking for excellent, septic system service the first time and the best customer care service in Erie, PA, then you’re on the right page. You found us, Omni Plumbing & Septic Service. DIY septic system installations in Erie, PA are becoming commonplace…yeah, I get it, homeowners are tempted to save money on such projects, but considering how difficult septic problems can be to diagnose, your septic system installation must be undertaken competently by a certified contractor. Why? The whole process is complex, involving many variables including the removal of organic wastes to provide a secure and conducive place that can allow the breakdown process to occur naturally. In addition, if this system happens to fail or have flaws, the financial implication of repairs or installation of a new septic tank could cost you an arm and a leg. So, if you suspect that something is wrong with your septic system, now is the time to turn to Omni Septic Service. At Omni Septic Service in Erie, an established company in ﻿septic drain field installation﻿ and repair, we are passionate about serving you and making your experience with our services as friendly as it can get. With our pool of bonded, insured and well trained plumbers, we offer fast, efficient and dependable septic services that include septic cleaning, septic tank repairs as well as septic tank emptying. 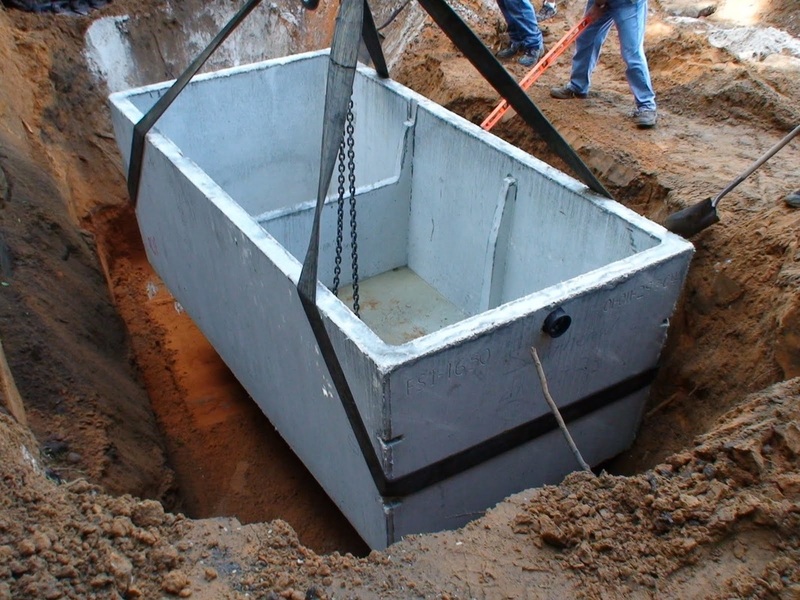 As a customer-oriented and forward-looking septic tank service provider in Erie, PA, we have invested in high-tech equipment that ensure all your septic tank inspection, installation, pumping and maintenance issues are handled with expertise. 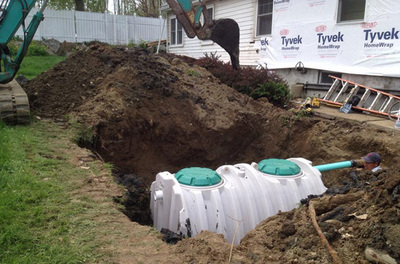 We offer a comprehensive range of septic tank services throughout the Erie region. The next time you want to install your septic drain field or repair your septic tank, don’t let the wolves ruin your day when experts can put them at bay. 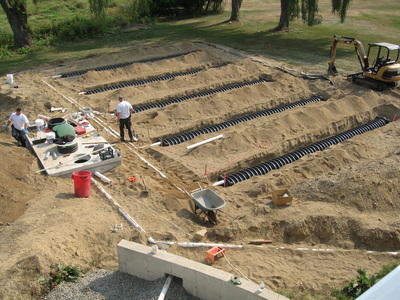 When you need effective septic drain field installation in Erie, repair or septic maintenance service, look to Omni Septic. Along with installing septic systems, we also do septic inspection, septic tank cleaning, septic pumping and septic drain field repair. No job is too small or too big for us. We value each of our clients and work hard to get the job done right, the first time. Are you in Erie, PA and planning to install a new septic system or replace the existing one? Call in our specialists for reliable septic service. We work around the clock and are always available when you need us to install your septic system.